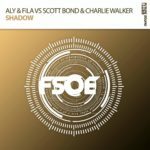 Aly & Fila waste no time giving fans a real taste of what is to come from their upcoming sixth, and most musically ambition, artist album to date with the deliver of deliver their second stunning single. 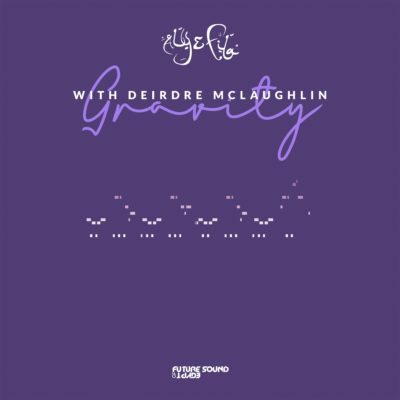 “Gravity” is a peak-time floor filler featuring the legendary vocals of Deirdre McLaughlin. As energetic as it is emotive, “Gravity” is more than your standard trance club record. 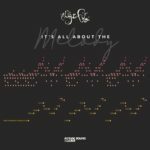 Laced with big builds, awe-inspiration anticipation, it’s everything you’d expect from Aly & Fila but more. The melodic structure of this second single is grandiose and being the first vocal release from the Egyptian duo’s new album, fans are treated to a single that is as comfortable on the dancefloor as it is on the airwaves. 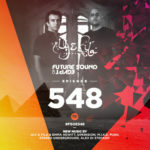 Tagged Aly & Fila, Deirdre McLaughlin, FSOE, Future Sound Of Egypt, It’s All About The Melody.